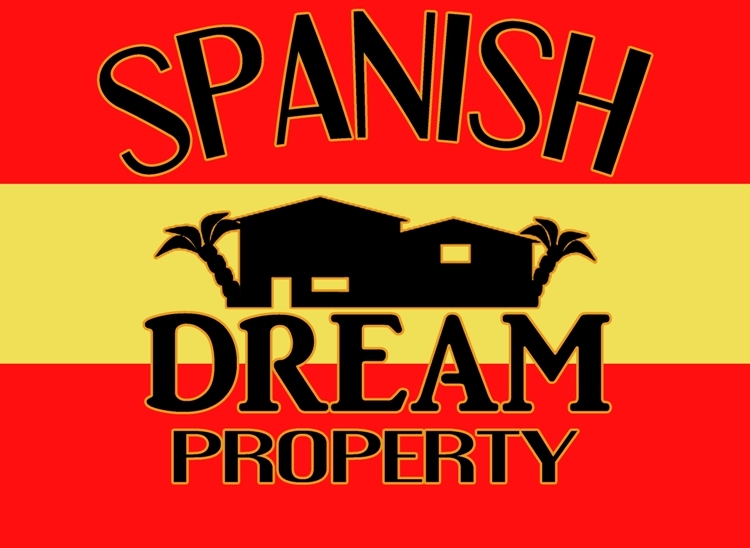 Spanish Dream Property now have access to bank repossession properties. There are many thousands of properties in Spain now owned by banks, either reposed or voluntarily handed back to the banks in the last 3 years. These properties are now available to buy, some at below market value. However we do not carry details on the web site as the availability changes weekly. If you are planning to visit Spain to view property either with ourselves or independently, we can arrange for you to see suitable bank properties during your visit along with great value re-sale properties. The Costa Blanca Property market is right now is the most buoyant since 2008 with sales taking place in relatively large number as people look to buy property in Costa Blanca and strike one of those last great deals before it’s too late. The most interesting thing this year from our own experience is the sales have all been at very different prices and because Costa Blanca is so different in so many different areas it’s hard to put a handle on everything. For example sale in South Costa Blanca are still going on with an average sale being around the €80,000 mark but more interestingly there are more sales taking place in the areas of Denia, Javea and Moraira and at much higher prices. If anything I would say the bottom end of the market in less buoyant than the middle end of the market. The reality of the situation in Costa Blanca is that the bottom end of the market is probably struggling the most and some clients are still looking for deals that are not there or don’t exist. In all property market downturns there is a lot of sitting on fences before committing to purchase, but there always comes a moment when price reductions get so interesting it’s time to get down off the fence. Given the stable and steady increase in Overseas Property prices over the course of years, Property Investment still provides a safe and secure way to increase your wealth base.Known commonly as distressed sales, property bargains are being offered to market at heavily discounted prices. A window of opportunity has opened up for buyers who want the best property at a reasonable price. That window won’t stay open for ever. The pound may still be struggling against the euro, but local price cuts in Spain have returned them to good value holiday destination status. Prices have fallen dramatically in Spain over the last 12 months, making the country one of the cheapest for typical holiday spending items in a 36-nation list.Will property prices in Spain drop any further? In vastly developed areas quite possibly, although reputable & key areas are already seeing prices rise again. Well located and quality property has seen prices already bottomed out and the number of purchasers is increasing. It is more than six decades since residential tourists discovered the likes of Marbella and with the property market once again beginning to stir, Spain has some excellent properties for reasonable prices.The Spanish Government, Developers and Banks are drawing a common strategy in an attempt to promote Spanish property market abroad, with the UK and German home buyers in the spotlight. 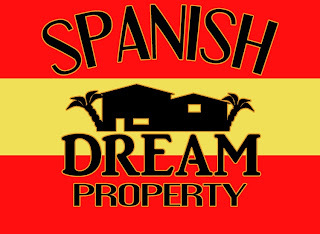 Also to encourage buyers investing in property, the Spanish Government says it wants to give more security to foreign property buyers.There are properties available at more or less the construction price and in the long term these have to be a good investment. It’s a great time to buy a property for anyone with a long term vision and for their own use. As always the key when buying is location and with an abundance of completed property awaiting sale in key areas of Spain could make now the perfect time to invest. The expert recently named Spain as one of her top spots for buying property overseas, along with France, Italy, Portugal and the US. Spanish property is a better investment than Florida. “Housing [in Florida] went from being the pre-eminent investment of choice to toxic waste,” says Richard DeKaser, an economist with the Parthenon Group. Florida’s state Census Bureau revealed this week that 18%, or 1.6 million, of its homes are now sitting empty. The number of unoccupied homes has now risen by 63% over the past 10 years. These are just some of the pessimistic reports coming from experts in Florida. It is claimed that parts of Florida will take 20 – 25 years to recover from the slump that has seen the value of housing in Florida drop to less than half it’s peak prices and still it’s falling. And the news isn’t much better in other parts of the States either. So if your looking for a home in the sun then look to Spain, where the news is much better. 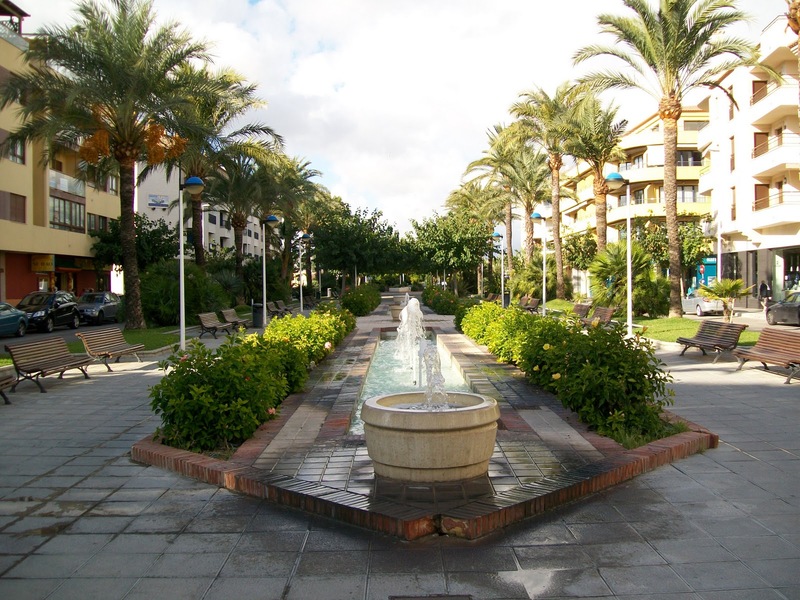 On the Costa Blanca the prices are now fairly stable but there are some great bargains to be found still. In some parts of Spain prices are even rising. The new Paramount Park to be built in Murcia will boost house prices there in the next few years so the Costa Calida is also looking good from an investment perspective. The Costa del Sol isn’t fairing as well at present due in part to uncertainty around the many thousands of illegal builds which are still being processed for legalisation or demolition resulting in ‘bad press’ but there are plenty of legal and good quality homes available. The British are not the only ones seeing the potential in Spain again. The Scandinavians are buying, so are the Russians, Irish, and the Belgium’s to name a few. The interest from northern Europeans is keeping the market fluid. Investors are coming back to Spain too, a sure sign that the market is expected to move forwards. With few new building projects the surplus supply of new build properties will slowly decline and eventually lead to a shortage of new properties on the Costas. Taken from the global perspective on real estate, Spain’s experience has been similar to many other counties, including the UK, with a fall in house prices since 2007. But maybe the time has come to consider what a place in the sun can do for you and where better than the tried and tested favourite of Spain? dential property prices across the globe are starting to recover from the downturn and even in countries where there were sharp falls at the beginning of the year the decline is slowing.The latest Global House Price Index from international property consultants Knight Frank shows that there are the first tentative signs of recovery in 33 key locations that were examined for the report.‘It now appears that house prices are starting to stabilise across the world.The latest results from our Global House Price Index show values increased in almost half of the locations reporting price changes for the second quarter of the year,’ explained Liam Bailey, head of residential research at Knight Frank.‘Significantly, quarterly price falls accelerated in only 22% of the locations and did not exceed 10% in any country. This compares with double-digit falls in a number of locations during the first quarter,’ he added.Israel was the top performer on an annual basis with prices rising 12.5% while Dubai was worst with prices falling 47%, but slowing in the second quarter of the year to a more manageable 7.5%.A number of other countries also saw strong quarterly gains with prices in Norway increasing by 5.3%, Sweden up 3.6% and Finland up 3.9%. ‘Northern Scandinavia in general seems to be recovering well.This is probably because prices didn’t increase to the same extent as other areas during the property boom.There has also been a sharp slow down in the number of houses under construction.In Sweden, construction started on 45% fewer houses in the first half of 2009 compared with the same period last year.In Norway, new starts have fallen to their lowest levels since 2000,’ said Bailey.An imbalance between supply and pent-up demand also helped the UK’s housing market, which increased by 1.1% in the second quarter. Even the US, where the sub-prime mortgage crisis started, is starting to see a recovery.Prices increased 1.3% in the second quarter following falls of 7% in each of the previous two quarters, the report also shows.Even in Dubai the recovery looks underway.‘Prices are still falling in Dubai, but the decline has slowed sharply.The second-quarter drop in Dubai was only 7.5% compared with a massive 41% slide during the previous three months,’ explained Bailey.‘While the market still remains over supplied, transaction volumes have started to increase on the back of reduced asking prices, the increased availability of credit and more certainty from developers regarding the completion dates of projects,’ he added The report concludes that overall, it seems that prices are starting to bottom out around the world.However, the market is still fragile and patchy. Prices in Bulgaria, for example, fell by 9.7% in the second quarter of 2009; only a slight improvement on the country’s first-quarter fall of 12.4%. In Thailand, values fell by 5.6% after an increase of 2.7% in the first quarter.